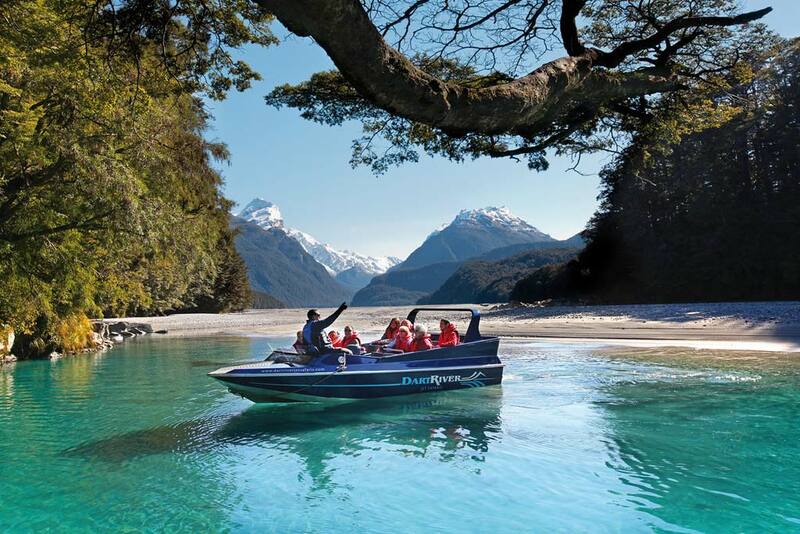 Combine Dart River Jet Safaris with Nomad Safaris for a full day adventure activity and a journey of rare and special beauty. 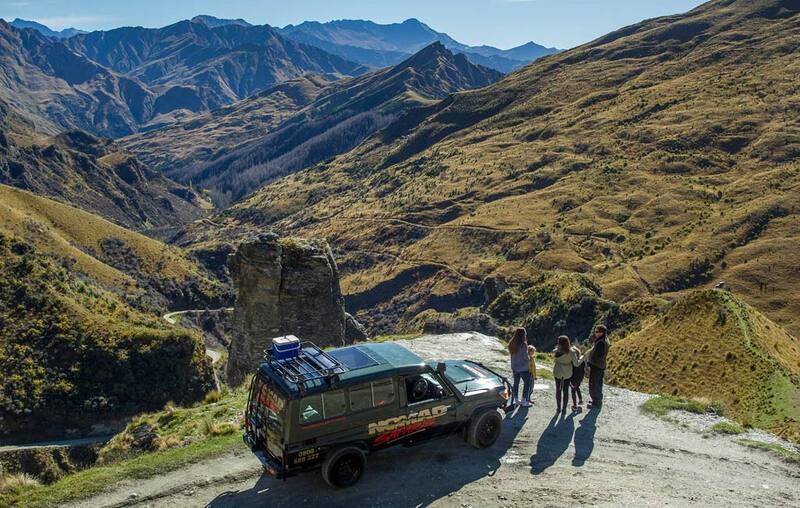 Capture the diversity and richness of the mountains and valleys surrounding Queenstown, from the rainforest of the Mount Aspiring National Park to the high dry alpine landscapes of Central Otago. 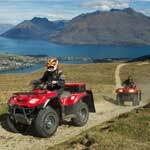 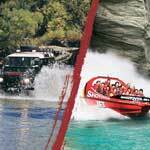 Includes: Pickup from Queenstown Town Centre, Jet boat with Dart River Jet Safaris, 4 hour 4WD tour, gold panning & refreshments. 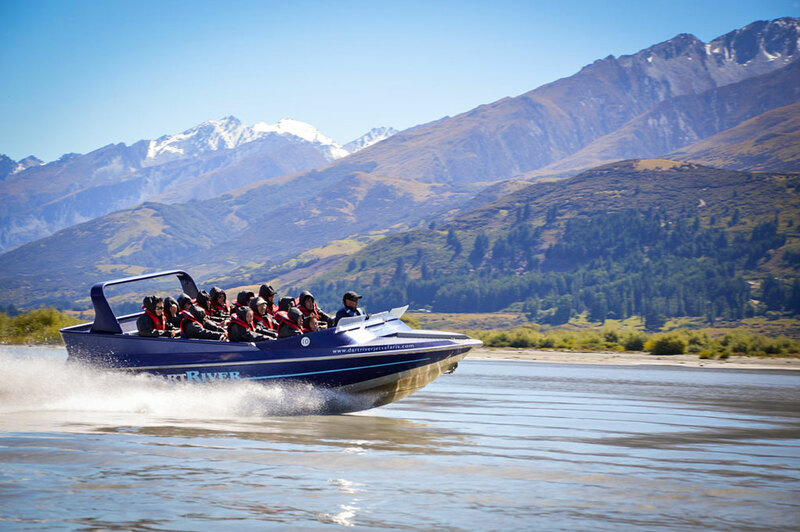 Take a scenic Jet Boat ride along the Dart River, surrounded by the towering mountains and beautiful wilderness of Mt Aspiring National Park. 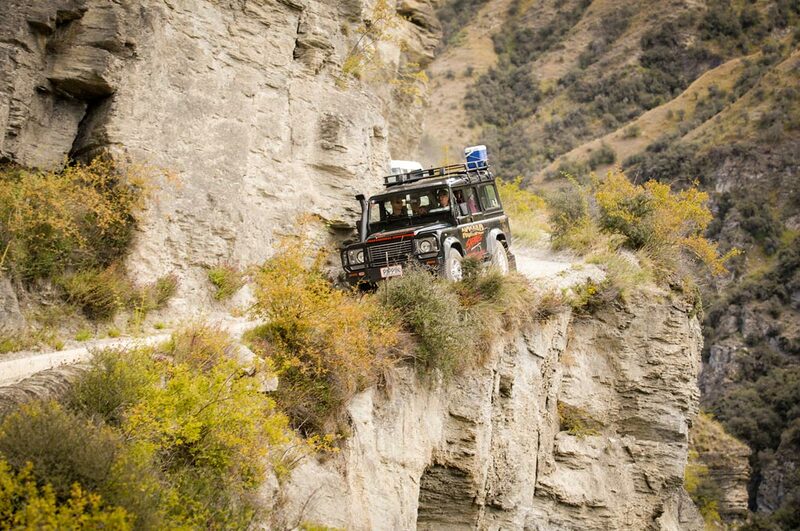 Take a true off-road adventure in a Safari-equipped 4WD vehicle. 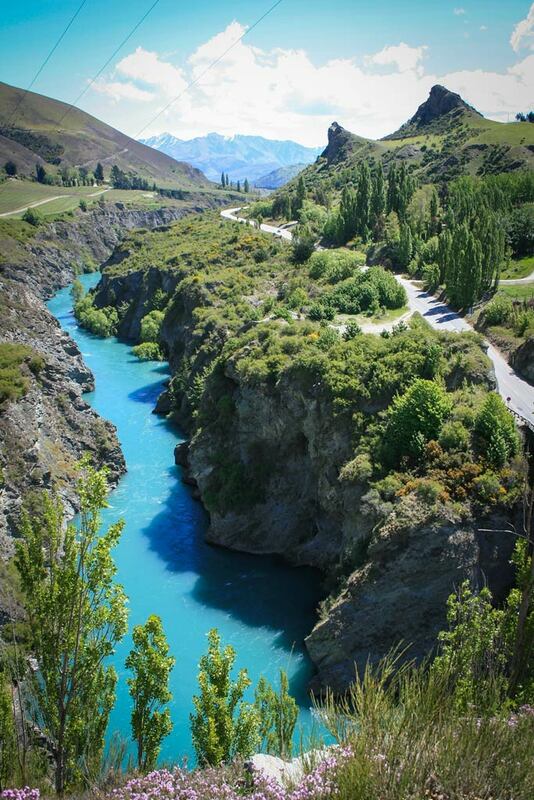 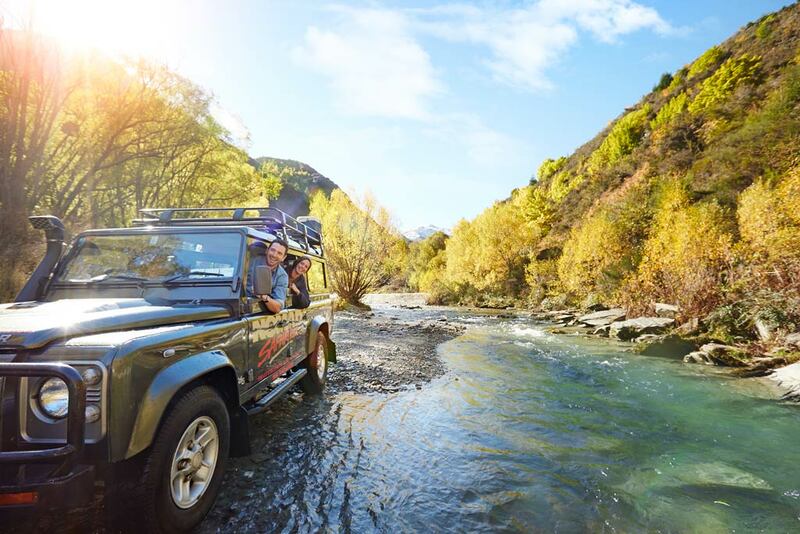 Explore the breathtaking, diverse scenery on offer in the Wakatipu Basin, travel through Historic Arrowtown and try your hand at panning for gold in the river. 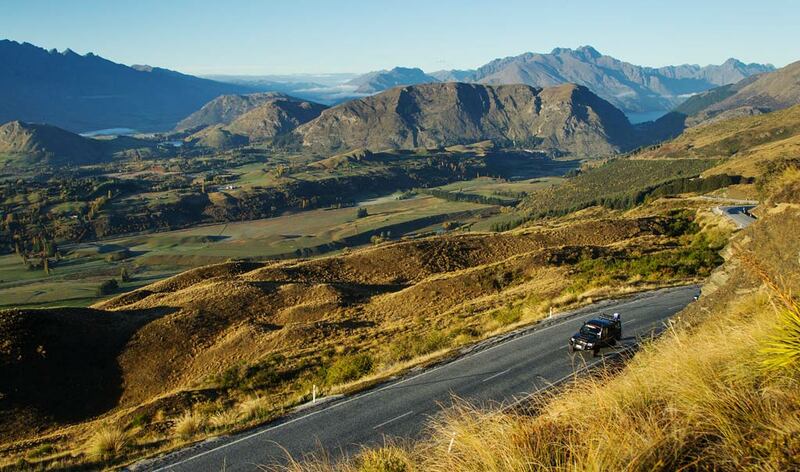 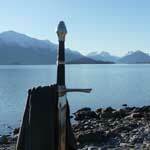 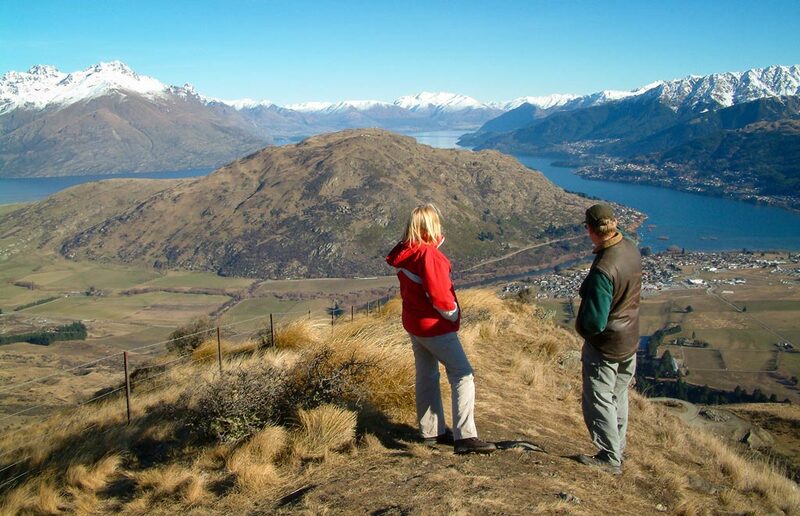 7.45am: Pick up from Queenstown accommodation by Dart River Jet Safaris, with scenic transfer to Glenorchy. 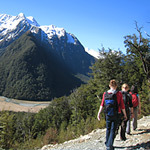 Comfortable clothing suitable for outdoor adventure and comfortable walking shoes. 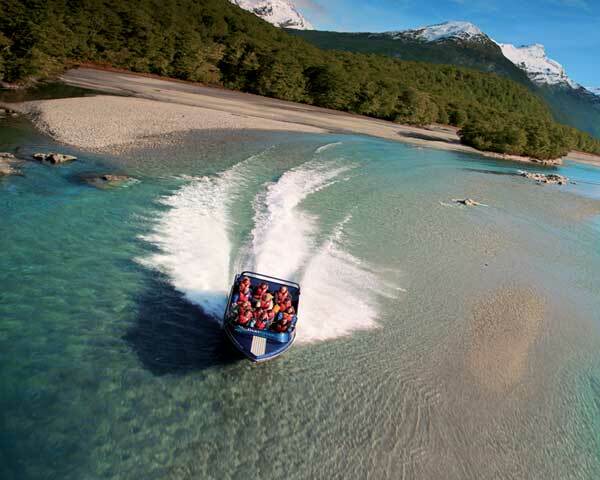 Dart River Jet provide life jackets but you may get splashed! 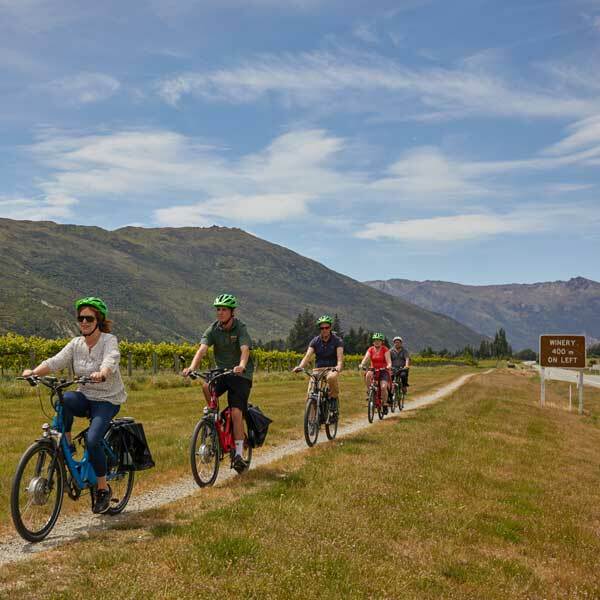 It is advised that you wear sunscreen and definitely bring your camera as there are plenty of stunning photo opportunities!